Cheryl is located in White City, Saskatchewan, Canada. She is available for in-home health coaching sessions, cooking lessons and other services depending on your needs. She is also available to do online sessions with clients who live outside of Canada. These sessions take place via video conference. 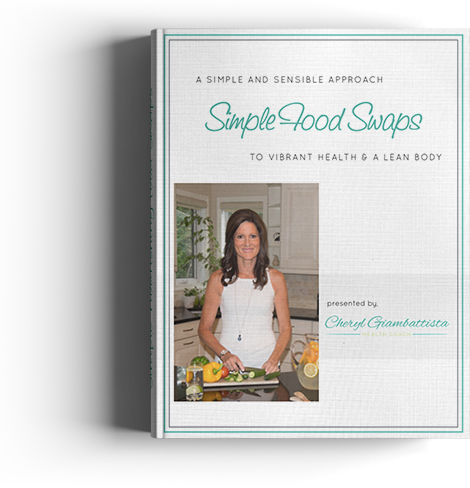 If you're interested in a FREE 30 minute health coaching session to learn more about how Cheryl can help you achieve a happier, healthier lifestyle and body, click here to schedule now. Whatever your needs, whatever your situation, contact Cheryl to see how you can get started on the path towards health.